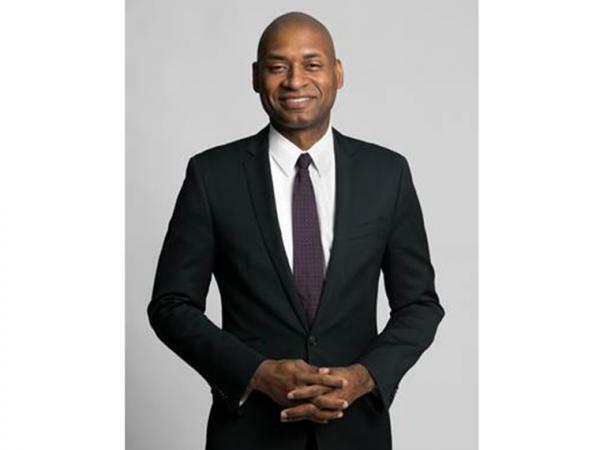 NY Times Op-Ed columnist Charles M. Blow will present a keynote presentation on the topic of Donald Trump, arrogance, pride, and American democracy. Blow’s lecture will be followed by a Q&A. The lecture is free and open to the public, and is organized by the Humility in the Age of Self-Promotion Colloquium at the University of Michigan. Admission is open and without tickets. Charles M. Blow's Op-Ed column in The New York Times appears on Thursdays and Mondays. Mr. Blow’s columns tackle hot-button issues such as social justices, racial equality, presidential politics, police violence, gun control, and the Black Lives Matter Movement. Mr. Blow is also a CNN commentator, a Presidential Visiting Professor at Yale, and author of the critically acclaimed New York Times bestselling memoir, Fire Shut Up in My Bones. The book won a Lambda Literary Award and the Sperber Prize and made multiple prominent lists of best books published in 2014. Charles M. Blow's presentation is sponsored by Michigan Radio and The Ann Arbor District Library, and by these University of Michigan units: The Center for Engaged Academic Learning, The College of Literature, Science, and the Arts, Communication Studies, The Department of American Culture, The Department of History, The Gerald R. Ford School of Public Policy, The Ginsberg Center, The Institute for the Humanities, Multi-Ethnic Student Affairs, The Office of DEI, Rackham School of Graduate Studies, The Residential College, and Spectrum Center.